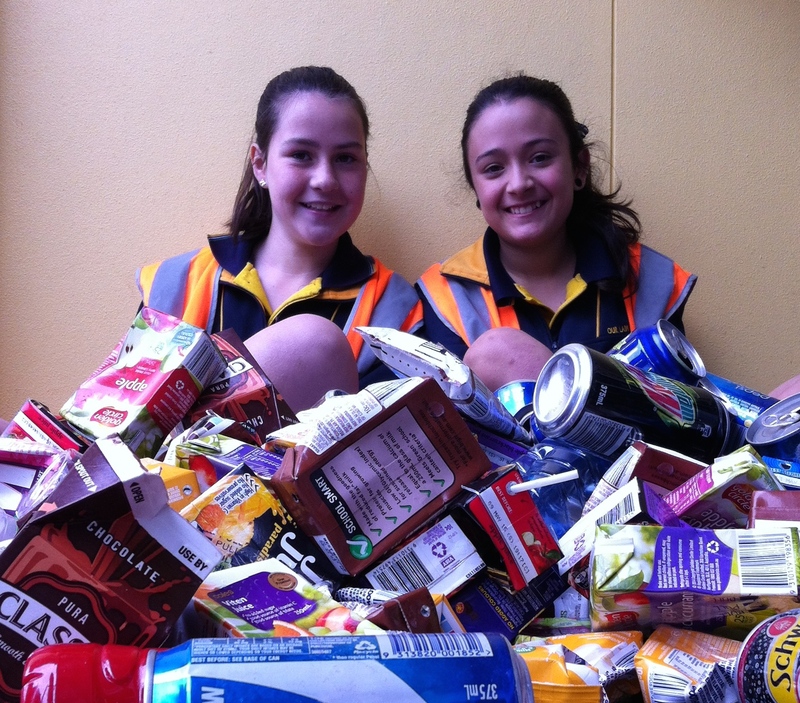 The ‘Cans For Kids Project’ – a fundraising and social outreach initiative by Year 5 & 6 students at Our Lady of Hope School in Adelaide, South Australia – provides micro-financing funds for Balinese children in need from the sale of recyclable plastic bottles, cans and fruit boxes. Students collect the containers, which are cleaned and sorted, before selling them to raise money for social-enterprise projects on and around Bali. The student’s latest campaign has funded the purchase of five goats loaned to families of schoolchildren on the island of Nusa Penida, off Bali – an Indonesian island group popular with generations Australian holidaymakers. With support from Friends of the National Parks Foundation (FNPF), the proceeds of ‘Cans for Kids Project’ paid for purchase and transport of the goats to Nusa Penida. 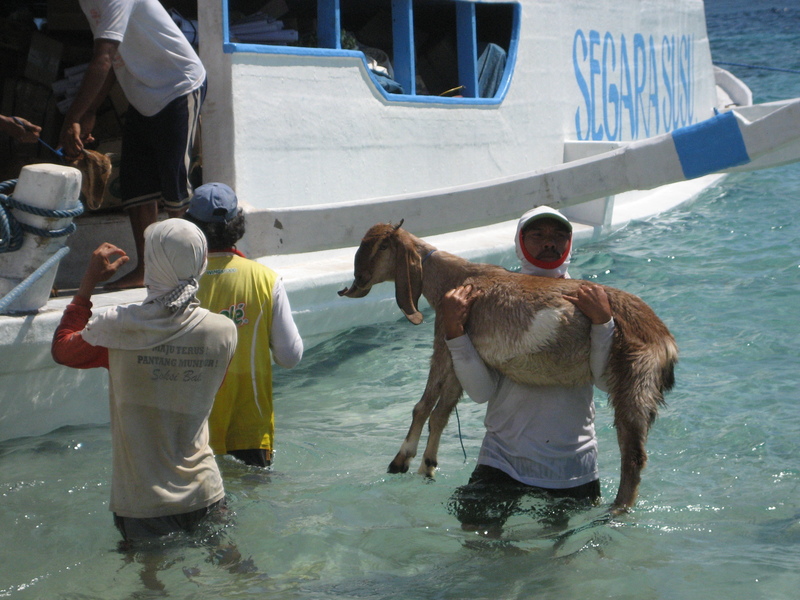 The project has provided opportunity for five families who live on Nusa Penida to ‘borrow’ goats for two years. Any off spring born during the loan period can be kept by the family for breeding and sale. After the loan period, the original goat is ‘returned’ and loaned to another family. The goat-loan-breeding program can help offset educational costs of children and also support the work of FNPF. The Cans For Kids Project is all about kids recycling to help kids in need. Rhyme by Jerry Berry Roberts. Jerry Roberts is a travelling poet, who pens popular rhymes of life’s wonders around the globe.